The Department of Veterans Affairs’ (VA) function is one of support. The VA is an immense governmental agency that is tasked with the responsibility of providing veteran services within the realms of veteran pensions, home loans, survivor’s benefits, disability compensation, health care, education, and a burial benefit, among others. Conceptually, the Department of Veterans Affairs can be traced back to the 1600’s where the Plymouth Colony pilgrims enacted a law that guaranteed the colony would support disabled soldiers who had been wounded as a result of the pilgrim’s war with the Pequot Indians. The notion to support veterans was furthered affirmed by President Abraham Lincoln. The Veterans Benefits Administration is a subdivision of the Department of Veterans Affairs. It is the governmental entity where Veterans, Service members, and their families are given an opportunity to reach for the American dream of homeownership or an option to refinance mortgage rates that are above current market conditions. The VBA offers a variety of home-related programs to help build, repair or to buy a home of your choice. The VA Home Loan Guaranty Program allows borrowers to refinance mortgage rates to take advantage of more advantageous rate environments. The Home Loan Guaranty Program is the only provision of the G.I. Bill that remains in effect today. The VA’s influence on the real estate market has been and continues to be significant. Consider the fact that the VA guaranteed nearly 14 million home loans with values that exceed $442 billion from 1944 through 1993. Those statistics do not even include the last 25 years of the real estate market’s expansion. When the Department of Veterans Affairs guarantees a home loan funded by a pre-approved lender, the lender receives protection from a future loss should the mortgagor fail to make payments, or the loan is foreclosed upon. The only limits placed by the VA are the amounts that limit the guaranty the VA offers against a bank loss. Guaranty limits vary from state to state and even county to county. They are contingent upon conforming limits as defined by Fannie Mae and Freddie Mac. The Home Loan Guaranty Program does not provide the actual funding for each home loan an eligible candidate receives. The VBA’s pre-approved lenders are the only lending institutions that have the ability to offer VA financing to those eligible. Local banks and mortgage lenders affiliated with the VA fund VA home loans with reduced risk; a result of the VA’s guaranty. The Home Loan Guaranty Program guarantees to the bank that a pre-set portion of the funded amount will be reimbursed, should the mortgagor default. This ‘added protection’ reduces the lender’s risk; a benefit that eventually benefits the eligible borrower as well. The benefit, in accordance with specific guidelines, is a reusable benefit. As such, the VA home loan benefit can be renewed. The VA determines if your application meets eligibility requirements. When a candidate is determined to meet VA qualifications, a Certificate of Eligibility will be provided on behalf of the veteran. To appropriately process a VA home loan, a lender must receive written evidence that the borrower has met the VA’s standards. The Certificate of Eligibility (COE) issued by the VA provides the required proof. The COE informs the lender their mortgage applicant has formally met minimum service requirements. If you need to determine your VA eligibility status, check the VA’s eBenefits. Veterans can also obtain the Certificate of Eligibility online through the eBenefits portal. Most lenders, upon receipt of a completed application, have the option to request it directly from the Veterans Administration on the borrower’s behalf. Forbearance, the act of not enforcing a rule or right, is offered to those VA mortgagors who find themselves in challenging financial situations and unable to meet their monthly obligations. The VBA does not guaranty anything but the home loan. In other words, the VA does not guarantee the condition of the subject property. On a side note, the VA’s appraisal differs from a home inspection. As a general rule, every home should have a professional home inspection before closing. Sellers understand that this protocol is the industry standard and are typically agreeable to the request. Remember: The borrower/buyer is the person who shoulders the responsibility of investigating the condition of the property to determine if it meets their standards. If the home is new construction, the VA has no ability to force a builder to repair defects or even complete their legal requirement delineated in the executed Purchase Contract. The VA only has one option should this happen, to suspend the construction company’s participation in the VA’s Home Loan Program. The Department of Veterans Affairs does not provide legal services to veterans. 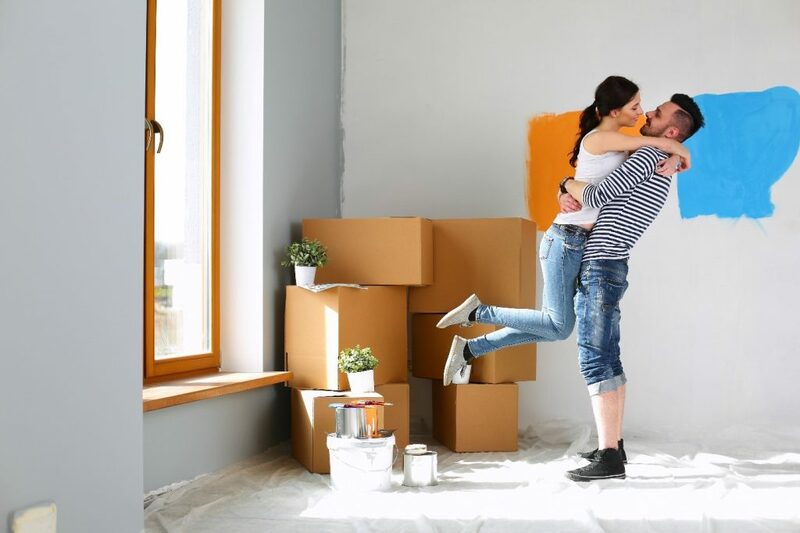 While it might seem a bit obvious, it is noted that the Department of Veterans Affairs offers no guarantee as to the quality of the home’s investment, your return on investment or the price you will receive when the home is sold. As noted above, the VA does not set a loan amount limit. The VA only limits its guaranty that covers a mortgage lender’s potential loss. The Veterans Administration home loans are underwritten without a detailed analysis of the borrower’s credit score. Instead, the VA mandates the lending institution underwrite the loan file based upon a comprehensive review of the entire loan profile. The Veterans Administration advises eligible buyers to speak with several banks or lenders to determine which lender offers the most competitive terms and rates based on the borrower’s needs. Underwriting guidelines are a ridiculously complex set of rules and regulations. Before the advent of current technology, underwriting guides filled large rooms with written volumes of underwriting manuals. A Purchase Loan – Funding for the purchase of a new primary residence property through a VA approved lender. Borrower obtains a Certificate of Eligibility prior to funding. An Interest Rate Reduction Refinance Loan (IRRRL) – This type of loan’s purpose is to refinance mortgage rates to reduce a veteran’s monthly payments by reducing their current home loan’s interest rate. The borrower has no obligation to obtain another Certificate of Eligibility to be eligible for the IRRRL program. The Native American Direct Loan (NADL) Program: The Native American Direct Loan Program offers guaranteed home loan financing to VA participating tribal organizations. Borrowers are required to first obtain a Certificate of Eligibility prior to loan funding. As a reminder, a COE is available through eBenefits, or by a request made by your lending institution on your behalf. The VA offers tremendous benefits to eligible candidates. For those who have objectives to purchase a home or refinancing a current home, the VA offers financing benefits through their Home Loan Guaranty Program. 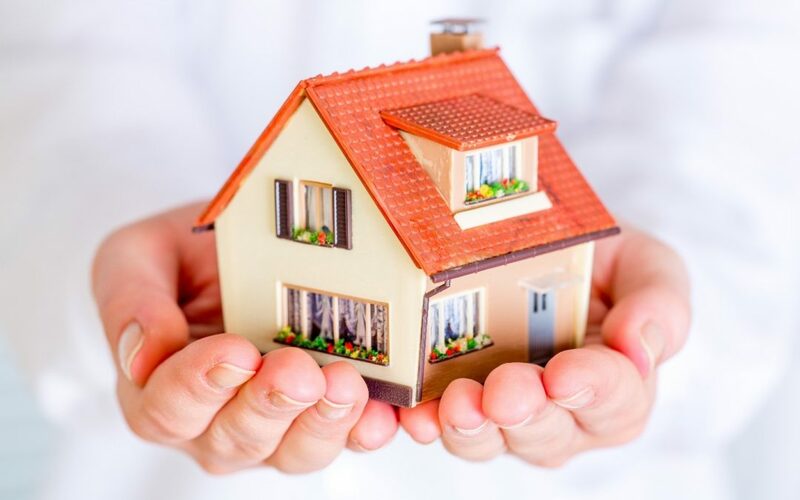 While the Home Loan Guaranty Program’s underwriting guidelines can only be characterized as voluminous, they are easier to manage with the help of a licensed mortgage professional who is experienced in the art of Veterans Administration lending standards. There is no need to go it alone or be overwhelmed by the detailed criteria. Reach out to professionals ready to assist in the home buying process. Take advantage of the benefits you have earned and thank you for your service to your country!